While Christian Horner believes Max Verstappen has learnt from his time with motor racing’s stewards, he feels it won’t change the way his driver races. Verstappen was slapped with a public service order from the FIA after getting physical with Esteban Ocon in the wake of last season’s Brazilian Grand Prix. Verstappen blamed Ocon for their collision at the Interlagos race, contact that cost the Red Bull driver the Brazilian GP win. He confronted Ocon in the weighing room and shoved him. 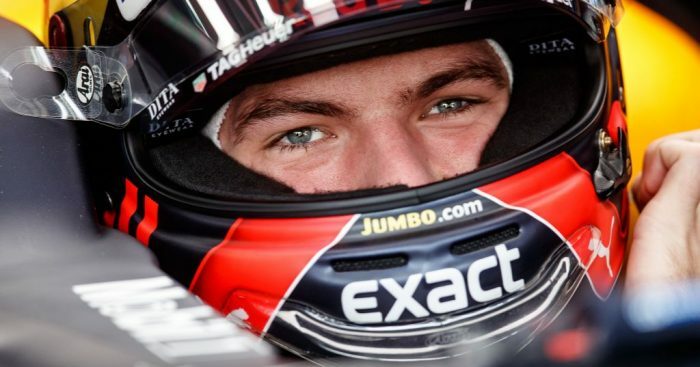 As such Verstappen earned himself two days of public service from the FIA, the first of which he spent with the race stewards during January’s Marrakesh E-Prix. For the second day, he attended an interactive case study exercise in which various racing incidents were examined and the appropriate course of action discussed. “It’s a great opportunity for him to see what happens on the other side of the fence,” Horner told motorsport-total.com. However, the Red Bull team boss is confident his recent punishment won’t have a negative impact on the way in which Verstappen races. “That is what distinguishes him and makes him the exciting driver he is,” Horner explained.